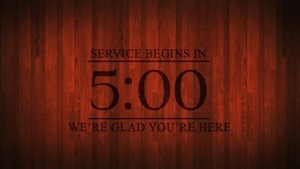 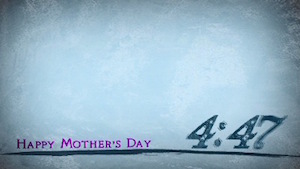 Adding a countdown to your worship service is a perfect way to get your congregation ready for the service to begin. 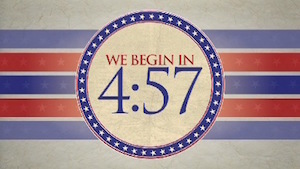 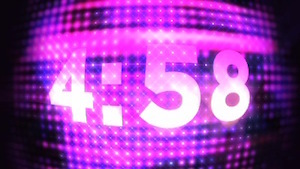 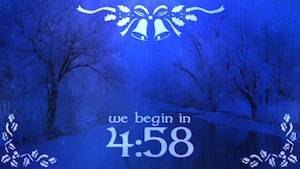 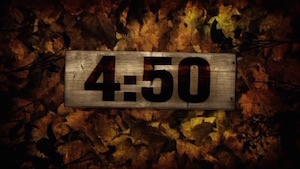 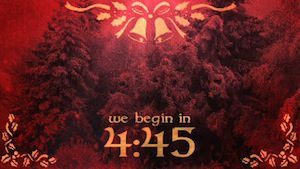 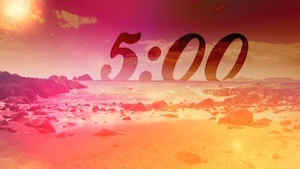 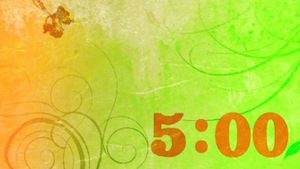 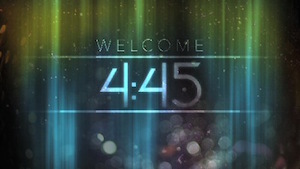 With a 5-minute worship countdown you can theme your entire service right from the start. 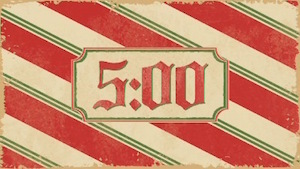 Select themes from nature to geometrics to a holiday or seasonal look. 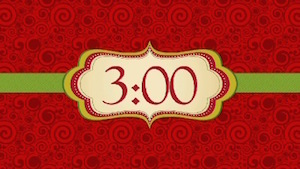 Plus, select your own background music to play during countdowns to focus minds on the worship and sermon to come.